Download our Company Overview brochure here for full details on all our waterproofing products. We are an independent British company that has built a reputation for quality and service. Radmat Building Products Limited was incorporated on 15th February 1996, initially to supply PermaQuik hot melt waterproofing to the specification market. 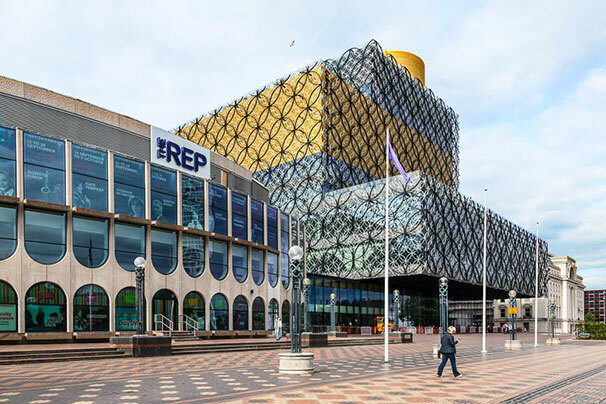 Following rapid success in demonstrating PermaQuik’s longevity in application to specifiers the company went on to waterproof such landmark projects as the Scottish Parliament, Lloyds Register of Shipping, The Home Office London, Credit Suisse HQ Canary Wharf, Dynamic Earth Museum, GCHQ Cheltenham, Manchester Civil Justice Centre and MOD Headquarters Whitehall. In 2010 Radmat acquired Esha UK, enabling it to expand its product offering to incorporate Reinforced Bitumen Membranes (EshaFlex, EshaGum and EshaUniversal) and Single Ply Membrane (EshaPlan). Since that acquisition the company has focused on expanding its product range, developing new products and expanding its internal and external expertise. 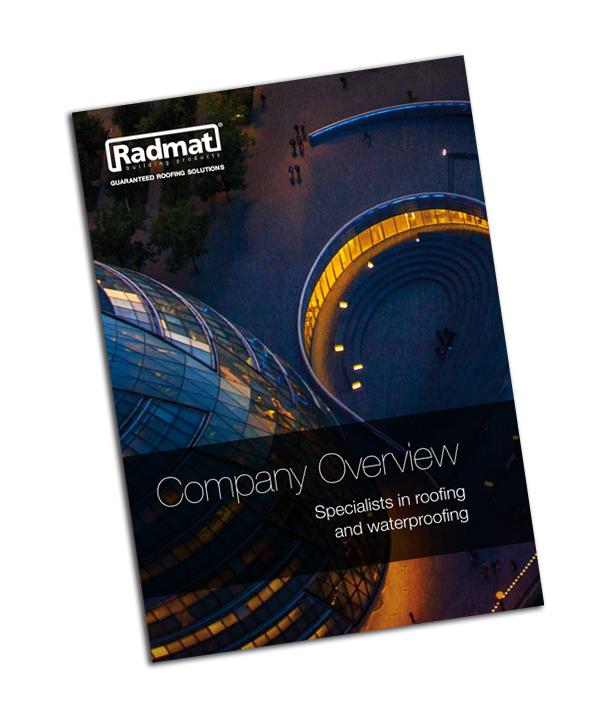 Today Radmat supplies the commercial roofing market with a broad range of roofing systems backed by comprehensive guarantee packages, and B&Q with a range of roofing and garden products for the retail market.